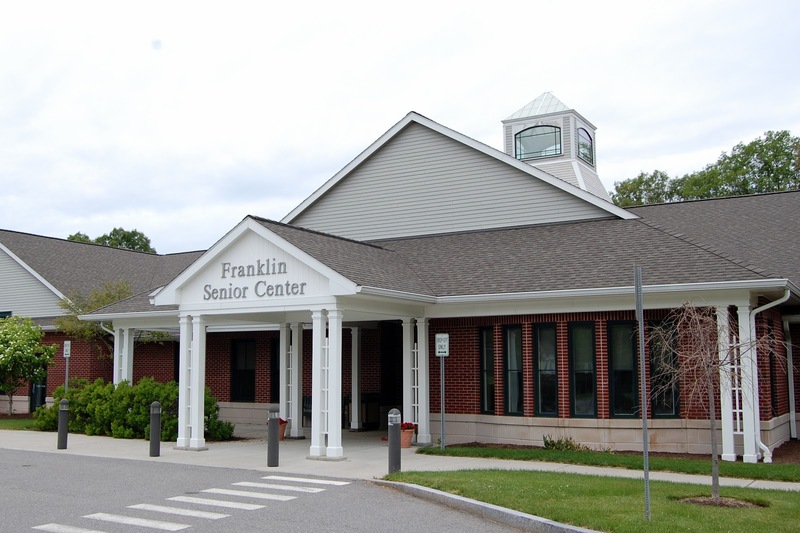 The Franklin Art Association will meet on Wednesday, March 6, 2019 from 6:30 to 9:00 PM at the Franklin Senior Center, 10 Daniel McCahill Street in Franklin. Refreshments and social time will begin at 6:30 PM, followed by a short business meeting and a figure drawing demonstration by Charles Guay, an artist whose paintings and sculptures can be found in many private collections across the country and in Europe. A featured artist for a variety of workshops and demonstrations in the local area, Mr. Guay has taught at the Danforth Art Museum in Framingham and The Next Door Gallery in Mansfield, Massachusetts.